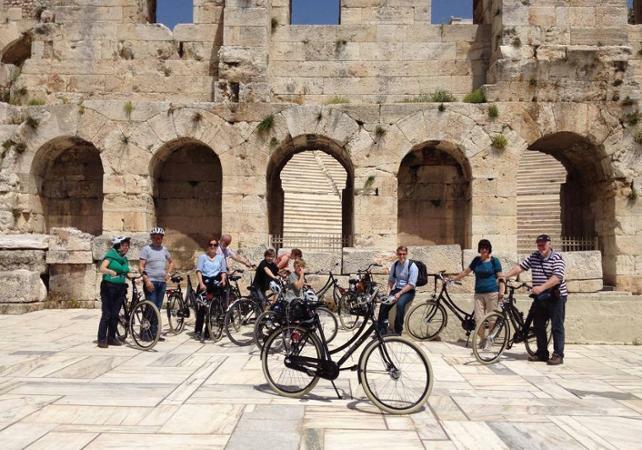 Travel through Athens by bike on a 3-hour tour to discover the Acropolis, the National Gardens and the former Olympic stadium! 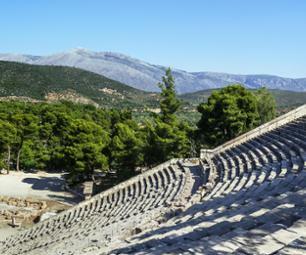 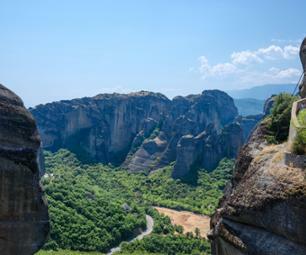 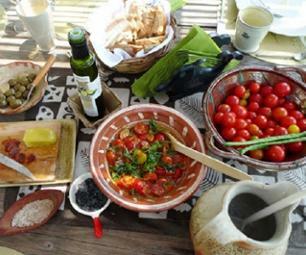 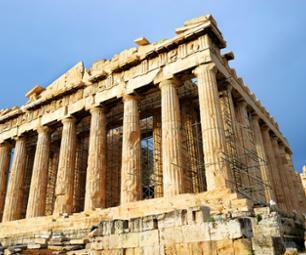 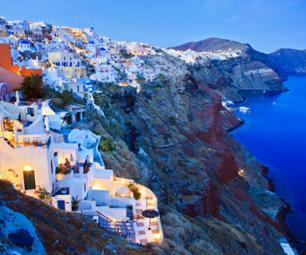 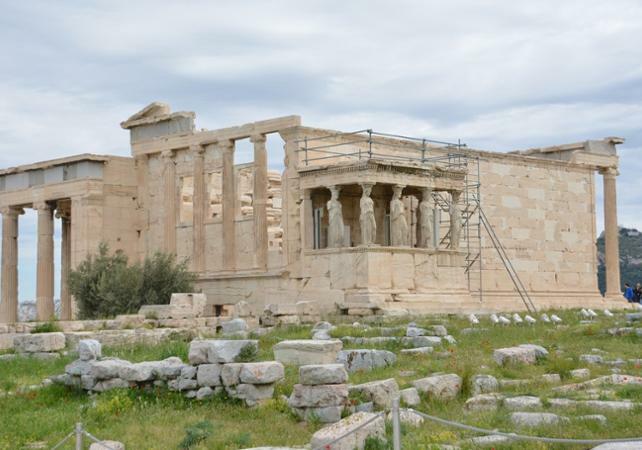 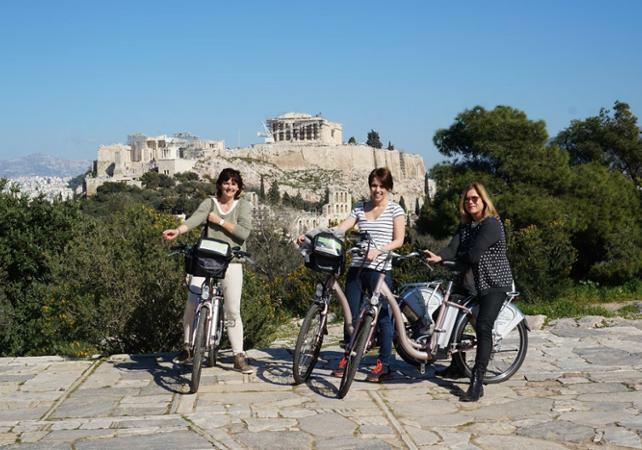 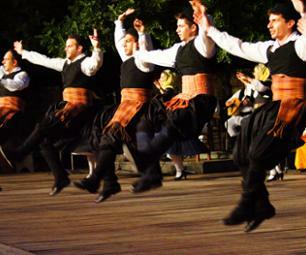 Climb onto a bicycle to for a comprehensive visit of the city of Athens. 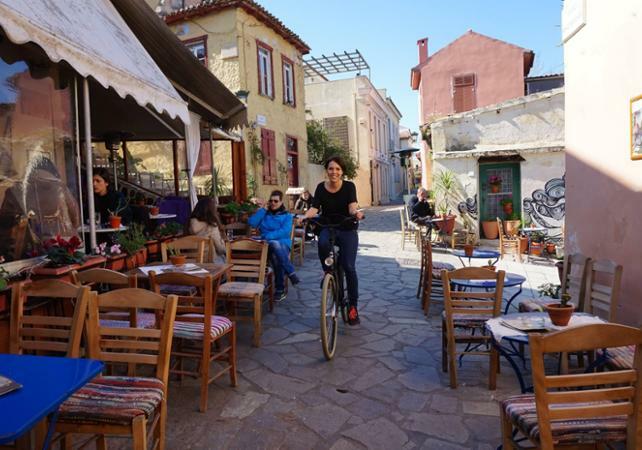 Pedal through the small streets of the Plaka old town and follow your guide on a trail around the city's main points of interest. 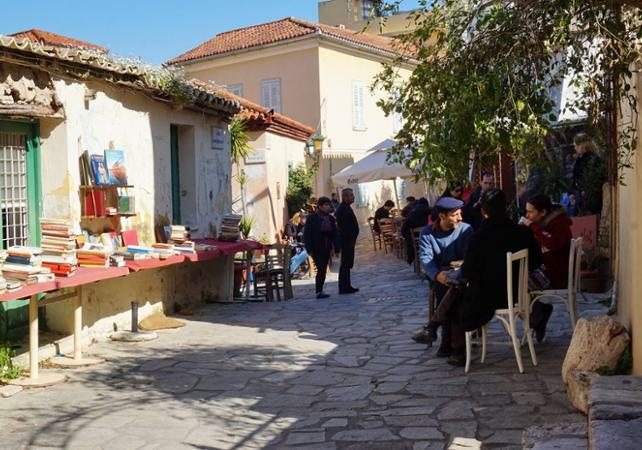 Your guide will also take the opportunity to lead you into less crowded but no less interesting areas of the city that are well adapted to cycling.